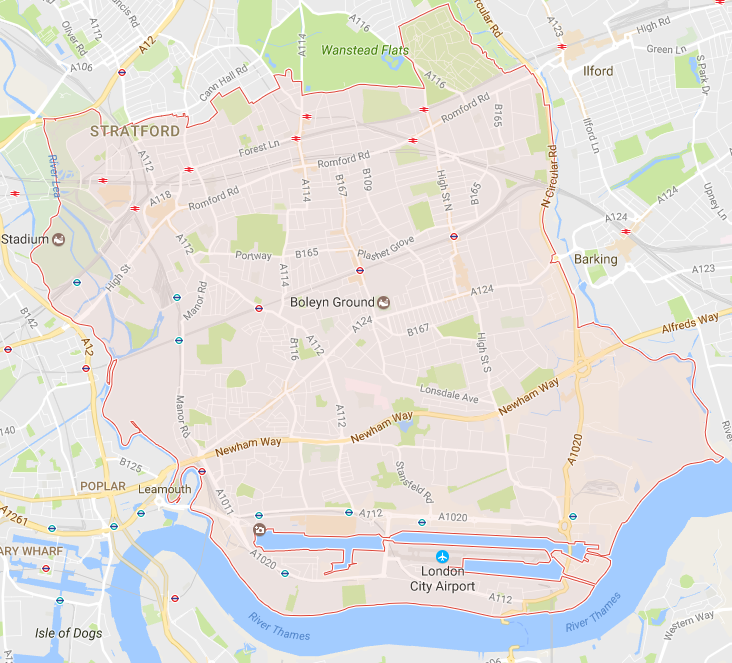 Do you require some assistance with rubbish removal in East London? That won’t be a problem. At Junkwize we provide a professional service for both domestic and commercial junk removal. We are extremely flexible when it comes to providing our customers with an efficient service. Junkwize will accommodate your needs and arrange a rubbish collection in East London at a time that suits you. We are conscious of our planet and the environment, which is why we try to make everything we do as economically friendly as possible. We try to ensure that we dispose of junk in the best way possible for the environment and only use landfill as a last resort. Junkwize are hard to beat when it comes to the quality of service we provide our customers, and our prices start from as low as £50+VAT, so we are pretty hard to beat on price. We take rubbish removal in East London seriously and we promise you’ll struggle to find a better service elsewhere in the capital. Hiring a skip may be a potential alternative way to remove your junk should you wish to do the work yourself. However, you ought to be aware of some of the difficulties skip hire may give rise to (especially in East London London).